Talk about a crossroads: Selena Gomez is going through a transition in every element of her superstar life. For music, she insists her newest, most revealing album Stars Dance—already boasting the hit single “Come and Get It,” the video for which just debuted on MTV.com—will be her last. For acting, she's eager to shake her Disney past and establish herself as an actress with serious cred. 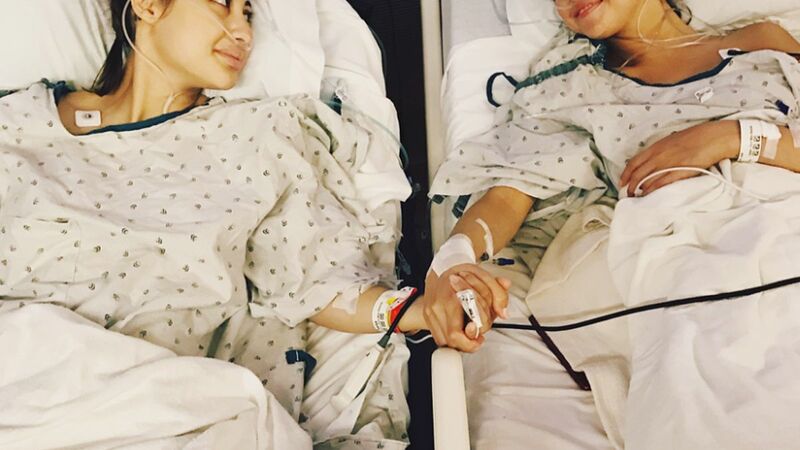 And in love, despite a Bieber breakup ballad on her record, the pair are indeed back together, and seem to be tighter than ever (as this photo shows). Now, she's opening up and not holding anything back about her exciting life changes in InStyle's June magazine. Here are five things you’ll learn in the new issue, on sale newsstands and available for tablet download starting May 17. Editor’s Note: The following is excerpted from the Selena Gomez cover story, “Gear Shift” by Laurie Sandell, which originally appears in InStyle’s June 2013 issue. RELATED: Selena Gomez Gives InStyle The Scoop on Her Favorite Twitter Photos! 2. HER ALBUM INCLUDES A SONG ABOUT BIEBER. YES, IT’S TRUE. “Love Will Remember,” a song off her new album, Stars Dance, will have every one of her followers obsessively analyzing the lyrics, thanks to her tabloid-scrutinized split from pop-superstar boyfriend Justin Bieber at the end of last year. Especially now that the duo was reportedly spotted kissing in Norway in April, right around the time that Bieber posted then quickly removed a shot of himself with Gomez on Instagram. The ballad mournfully chronicles the end of a relationship, and Gomez makes it crystal clear that she did indeed write it about Bieber. As she sings, pondering what went wrong, the listener is left with the sense that it may not have been her idea to end things—or that it might have been hers, but it was because he left her no choice. “That’s the most personal track on the record, for sure,” she says. “I think it’s a sweet way of releasing it. It’s not an aggressive approach to what people are probably expecting.” She pauses, then quietly adds, “I’m sure he’ll love it too.” The song is both heartfelt and calculated, an unquestionably provocative move by the star. 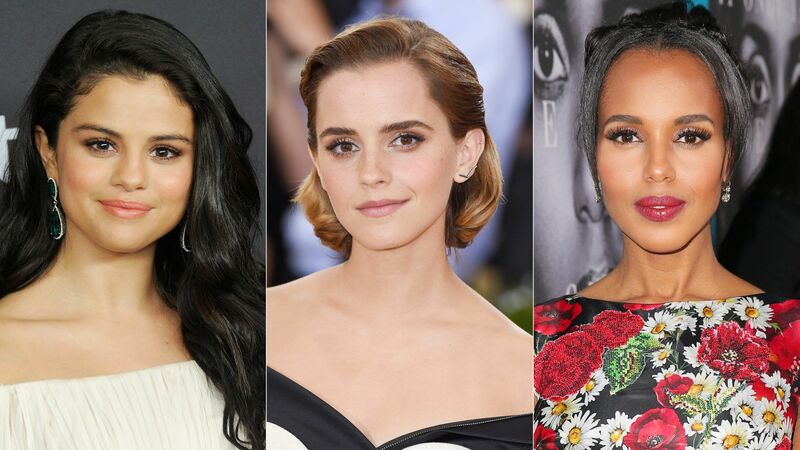 RELATED: See Selena Gomez's Beauty Transformation! 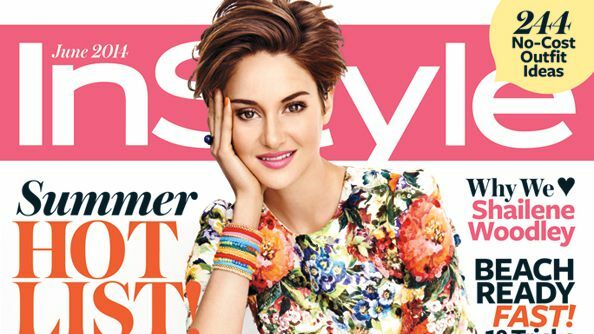 SUBSCRIBE NOW: Get the full story first by subscribing or downloading the new InStyle! Fore even more Selena, make sure to pick up the issue on newsstands and available for download starting May 17. 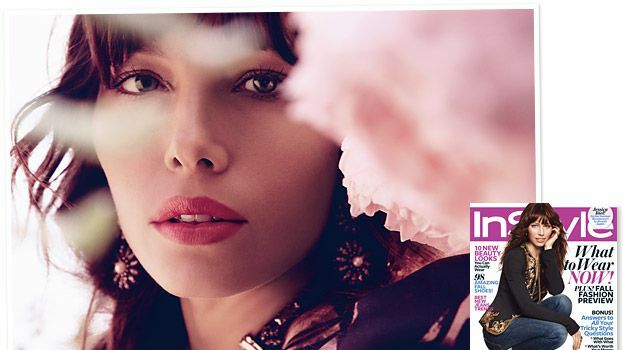 Jessica Biel Is InStyle's August 2012 Cover Girl! Selena Gomez Got Bangs: Do You Like Her New Look?